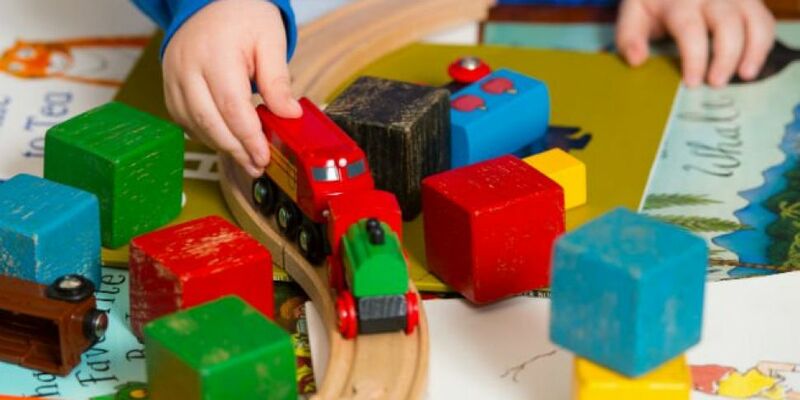 Childminders could soon be required to register with Tusla for compulsory training and inspections. It's under new government proposals which would also mean parents who use childminders would be eligible for the childcare subsidy. Only 120 childminders out of 35,000 are currently registered with Tusla because it's done on a voluntary basis. "When the affordable childcare scheme was introduced it was done so on a creche based model which meant parents who used childminders were omitted. In order for the government funding, which is taxpayers money, to be passed on to anybody there has to be a minimum competency."